Melissa Lamson has 20+ years of experience growing leaders, bridging cultures, and empowering teams. 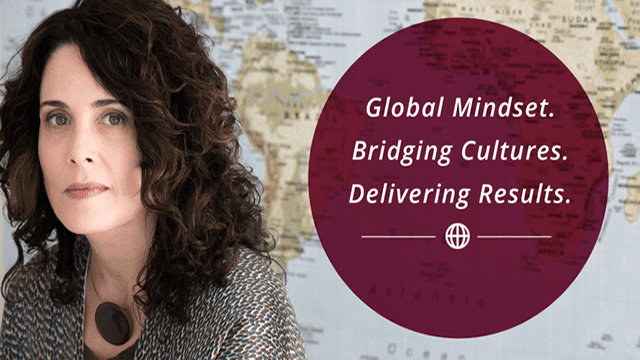 As a sought-after speaker, facilitator, and executive coach, she uses her unique global expertise to help companies and leaders take charge, expand their international business, and achieve real results. 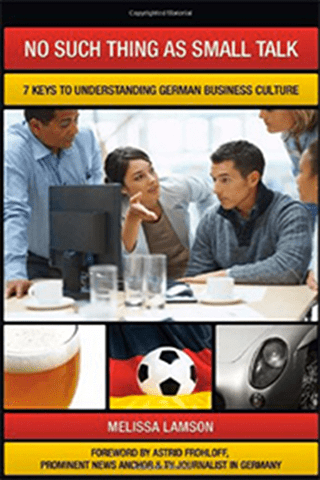 She has offered companies like Ikea, LinkedIn, MTV, Porsche, and SAP the leadership tools and insights to build successful management and project teams in every corner of the world. Melissa develops and teaches leadership skills including time management, effective feedback, situational leadership, and coaching. She also has a proven track record in diversity, and currently facilitates a popular workshop for women on Networking & Advancement Strategies. As a thought leader in her industry, Melissa’s insight has been featured in the Financial Times, About.com, and Fast Company. She is also a regular columnist for Inc.com. 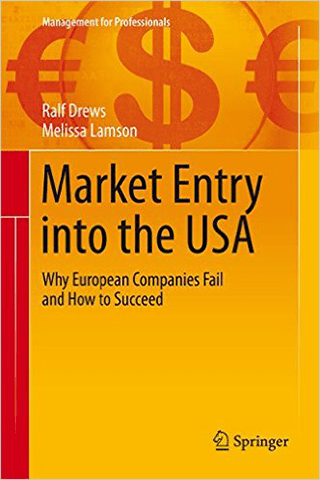 Melissa is a sought after speaker at major international professional conferences and has authored five books, including #WomenAdvance, #BridgingCultures, #CulturalTransformation, No Such Thing as Small Talk: 7 Keys for Understanding German Business Culture, and Market Entry into the USA: Why European Companies Fail and How to Succeed (Management for Professionals). 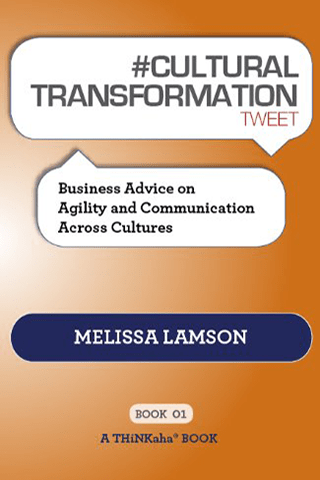 Melissa is currently working on her sixth book, The New Global Manager: Adapt, Empathize, Win! Currently, Melissa resides in Phoenix, Arizona. Led the initial global diversity strategy reporting to the board; needs assessment outcomes required the development of training programs. 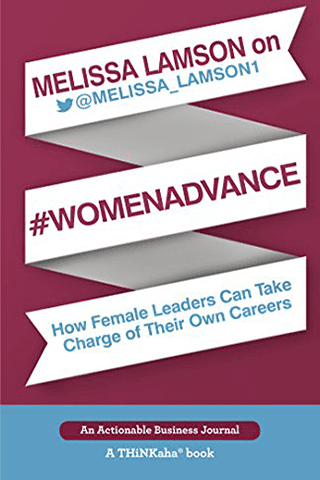 Melissa Lamson on #WomenAdvance will provide insights, tips, and tools to support women in their career growth and leadership goals. 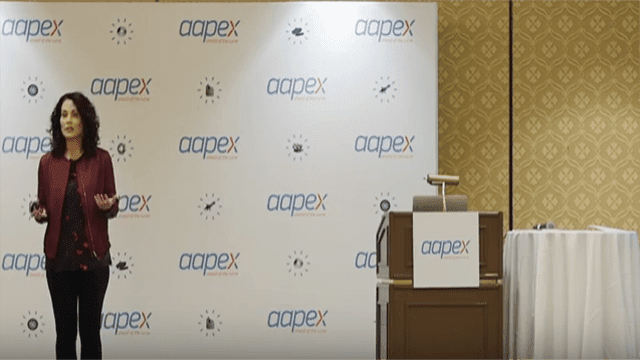 By being aware of external barriers, removing internal barriers, and learning how to handle complex situations with confidence, women will have more opportunity to rise to the top of any organization they choose. Melissa Lamson helps to grow leaders, empower teams, and bridge cultures through facilitating innovative learning programs. With over 20 years of experience in international leadership development, coaching, and team-building, Melissa has successfully helped countless individuals and organizations to be more equitable, productive, and happy. Melissa Lamson has 20+ years of experience growing leaders, bridging cultures, and empowering teams. 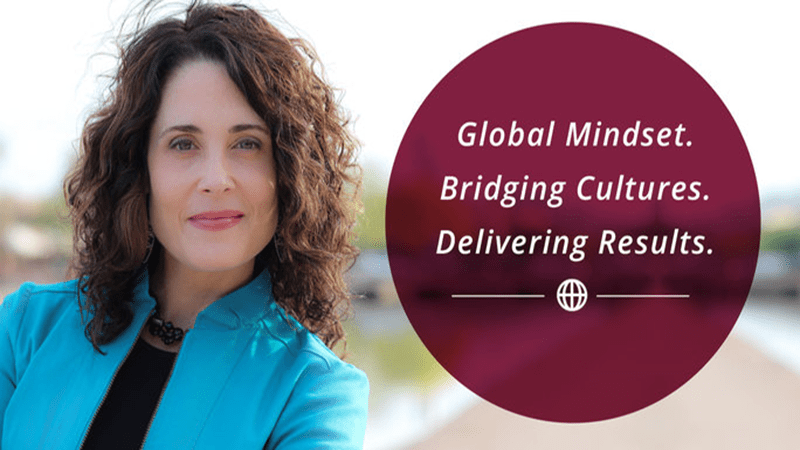 As a sought-after speaker, facilitator, and executive coach, she uses her unique global expertise to help companies and leaders take charge, expand their international business, and achieve real results. She has offered companies like Ikea, LinkedIn, MTV, Porsche, and SAP the leadership tools and insights to build successful management.